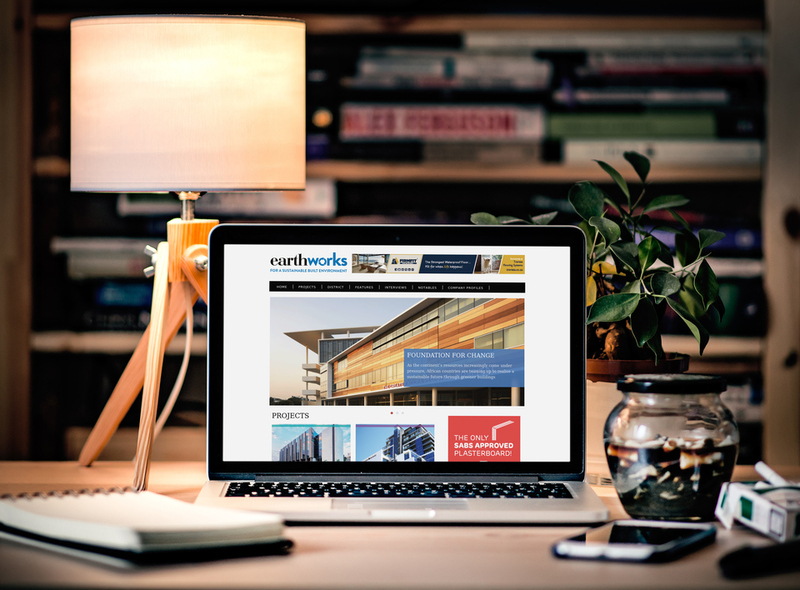 Earthworks is a quarterly magazine for the construction and property industry of tomorrow. The publication is an intelligent and cutting-edge source of information on the latest trends, products, developments, techniques and processes to emerge from the construction industry. The publication is an intelligent and cutting-edge source of information on the latest trends, products, developments, techniques and processes to emerge from the construction industry. It features property developments and special projects – both commercial and residential on a large and small scale – that showcase innovative sustainable technology, and articles to keep readers up to date on the implications of new industry laws and regulations.